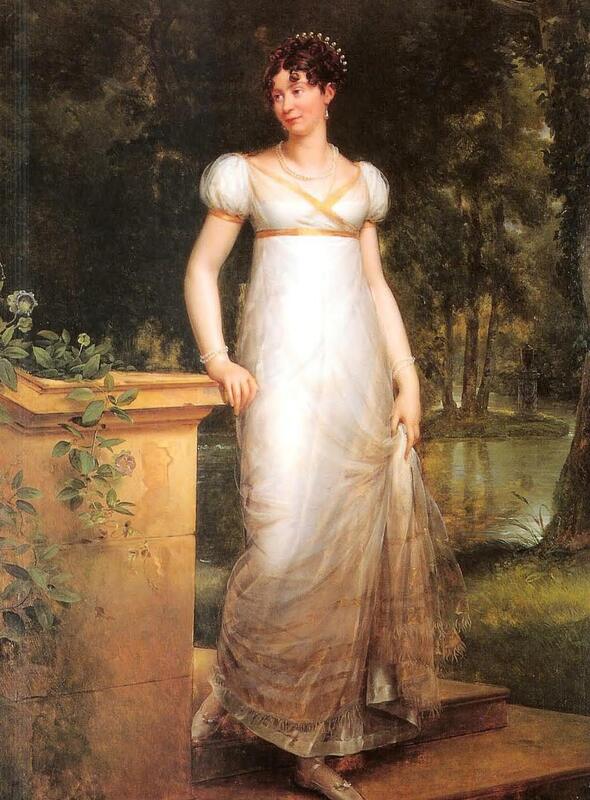 Therese of Mecklenburg-Strelitz was born on 5 April 1773. She was born the daughter of Charles II, Grand Duke of Mecklenburg-Strelitz and Friederike of Hesse-Darmstadt and she was a niece of Charlotte of Mecklenburg-Strelitz who was Queen consort of Great Britain. Friederike died from complications of childbirth after giving birth to her tenth child, a daughter who also died. Therese made a good match with Karl Alexander, Hereditary Prince of Thurn of Taxis. They married on 25 May 1789 and had a successful marriage with seven children. Shortly after the birth of her last child with Karl Alexander Therese embarked on an affair with Maximilian, Graf von und zu Lerchenfeld auf Köfering und Schönberg. Her husband’s reaction is unknown, but he was absent in Paris for several years. She and Maximillian had five children. Her son by Maximilian was Georg Adolf, and he was born on 6 May 1806. He was created Graf von Stockau. He married Franziska de Paula Maria Elisabeth, Gräfin von Fünfkirchen. They had issue. Georg died in 1865. 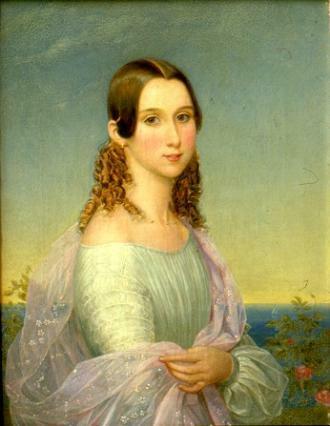 Her eldest daughter by Maximilian was Amalie, and she was born on 16 June 1808. 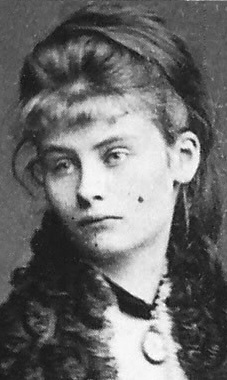 She was married to Alexander, Freiherr von Krüdener. Maximilian died in 1809 and Amelie was raised by relatives. We have this fabulous portrait of Amalie. Amalie was married twice and even had an illegitimate child of her own, who was later legitimised by his parents’ marriage. 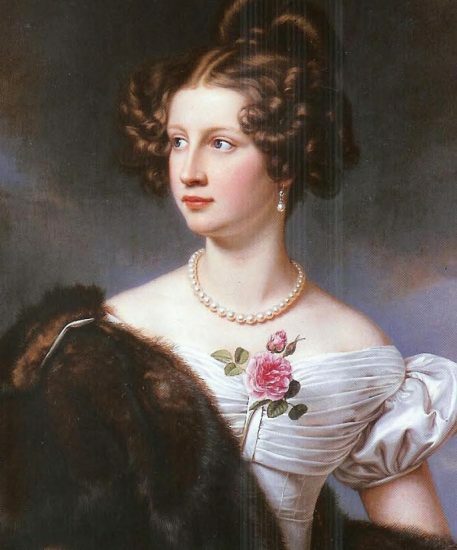 The other three children received the last name ‘von Straka’, they were Maximilian (b.1807) (married Karoline Magdalene de Dreux), Elise Therese (b.1807, twin of Maximilian) (married Friedrich Gutermann) and Therese Luise (1809)(married Konrad Schwenk). I am shocked by the lack of information about the consequences of Therese’s affair. There appears to be very little backlash, even from her husband. They remained married until his death in 1827. He was succeeded as 6th Prince of Thurn and Taxis by their second son Maximilian Karl, and it was his son who married Duchess Helene in Bavaria, the sister of the Austrian Empress. Therese survived him for 12 years, dying at the age of 65 in 1839. She is buried in St. Emmeram’s Abbey, which is open to the public. 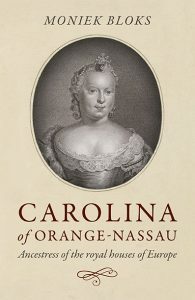 This is truly an astonishing read.i also wish I knew more about the consequences.is there more information about her daughter, Amalie?